Their mission is critical. Prevent transmission of deadly infections in soft surfaces. Protect patients from hospital-acquired infections (HAIs). Restore a healthier and safer environment of care. 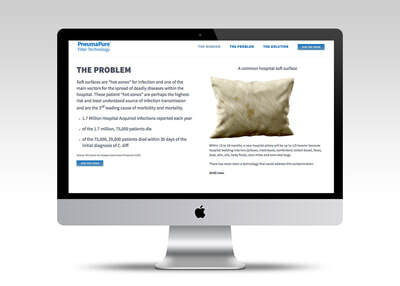 Soft surfaces are “hot-zones” for infection and one of the main vectors for the spread of deadly diseases within the hospital. These patient “hot-zones” are perhaps the highest-risk and least understood source of infection transmission and are the 3rd leading cause of morbidity and mortality. 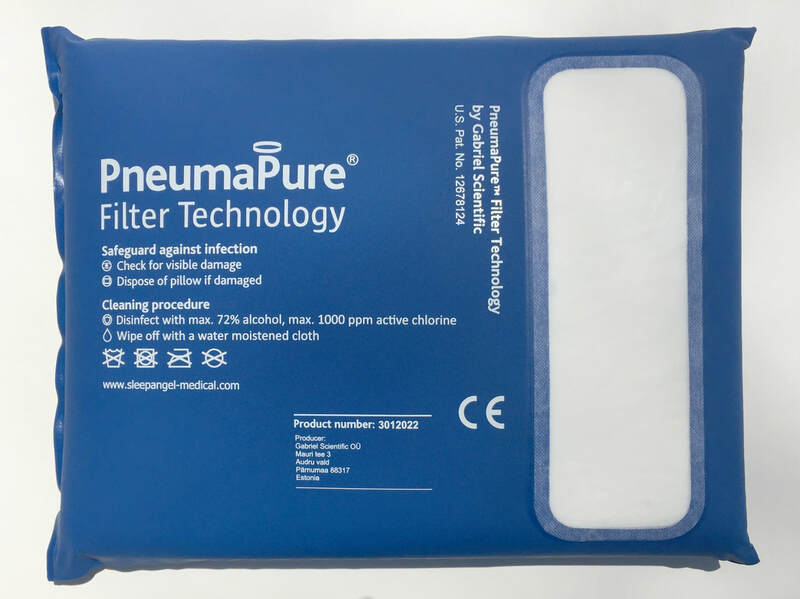 ​This solution is Pneumapure Filter Technology. 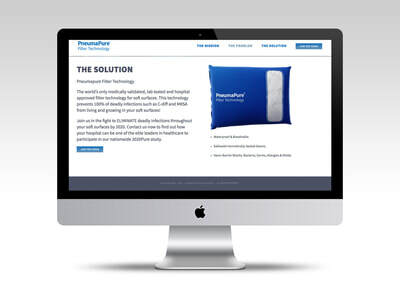 It's the world’s only medically validated, lab tested and hospital approved filter technology for soft surfaces. This technology prevents 100% of deadly infections such as C-diff and MRSA from living and growing in your soft surfaces.